The event organizer who posts the information is responsible for accuracy. Any changes in date, location, pricing, etc. must be updated. Listings must be for events that have some general public appeal. We do not have the ability to list elementary, middle school, or high school schedules, for example. Events of a political or highly sensitive nature will not qualify for submissions. Food, drink or retail specials or promotions will not qualify for submissions. 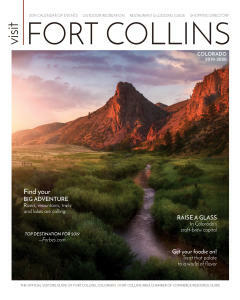 Any event or entertainment produced by a private business may require membership with Visit Fort Collins. 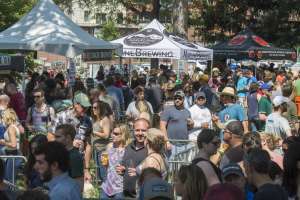 Activities that are primarily of a religious nature may be excluded. We do, however, encourage church flea markets, bazaars, etc. as these are of interest to the general public. 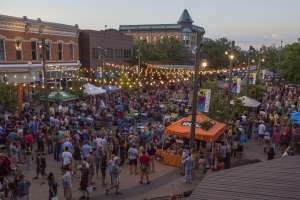 Events must take place within or near the city limits of Fort Collins, Colorado. 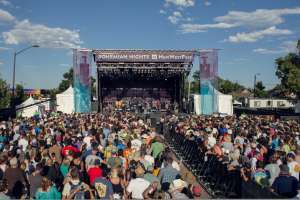 Visit Fort Collins retains the right to post or refuse any events.